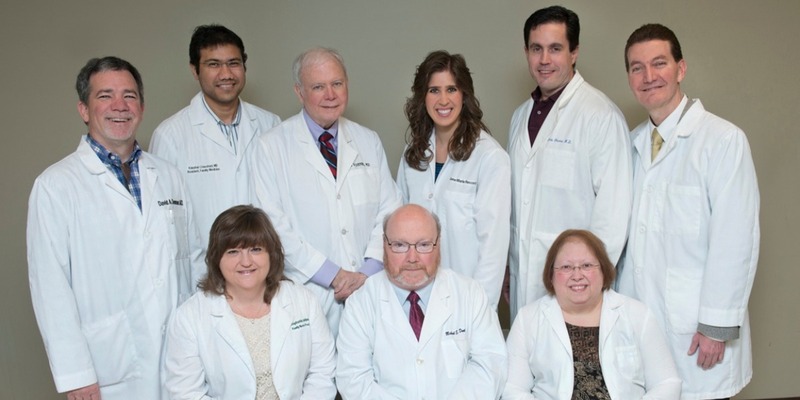 CHI Memorial Family Practice Associates is a primary care practice with seven board-certified physicians. Kaushal S. Chaudhari, MD, William O. Cornwell, MD, Michael E. Dant, MD, David A. Denman, MD, Christopher M. Greene, MD, Stanley M. Ireland, MD, Melissa J. Phillips, MD, Stephanie Johnson, FNP and Gene Marie Record, AGPCNP, treat patients age 6 and older. The practice welcomes new patients. Located in Ringgold, Georgia, the office is especially convenient for those who live and work in Fort Oglethorpe, Rossville, Ringgold, Flintstone and Chickamauga areas. To schedule an appointment with one of our medical professionals, call (706) 861-4990.